Your P.O. number, contact name, phone number and email. 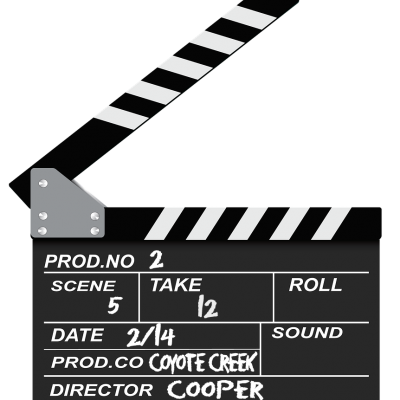 Coyote Creek part numbers, UPC, or ISBN numbers for each video or series on your P.O. Providing your Collect Shipping number insures you will be charged only actual shipping for shipping FOB Fallbrook, California 92028. Verify that your pricing is determined by applying your appropriate discount to each volume’s SRP as listed in the Distributor Data Sheet. Click here if you need a copy of the Distributor Data Sheet. Distributor discounts are not applicable to prices we may promote on our web site from time to time, including any special discounts online or otherwise. Distributor pricing is always determined by applying your approved discount to the SRP of each individual volume, regardless if purchasing as a series. Distributors are not eligible for free shipping.